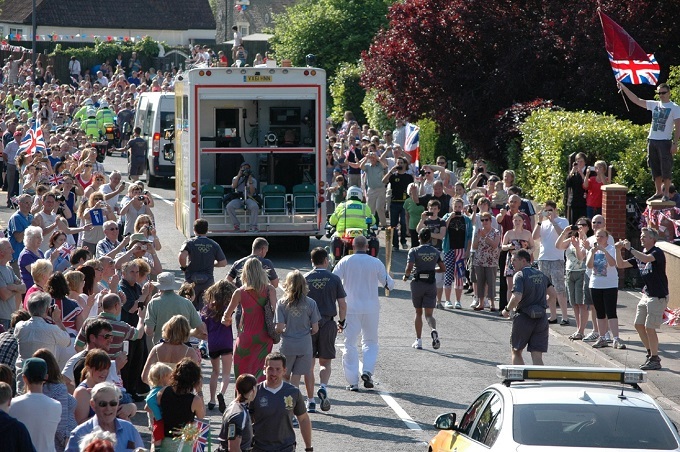 Staff that helped residents enjoy the Olympic Torch pass safely through the streets of South Gloucestershire have been named team of the year. 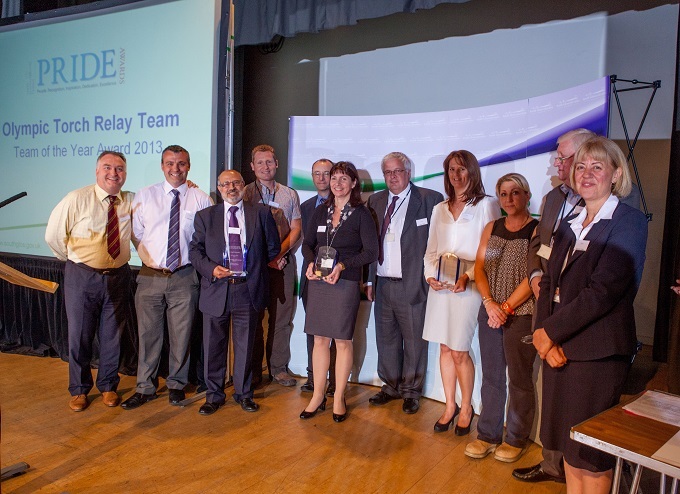 Their work was commended during the council’s annual Pride Awards earlier this month, designed to acknowledge the hard work of council staff in providing excellent services to residents. 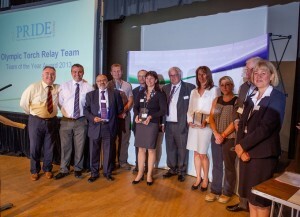 Chief Executive Amanda Deeks presented the team of the year award to a range of representatives* who all worked together to make the two-day Olympic Torch event last May so memorable.